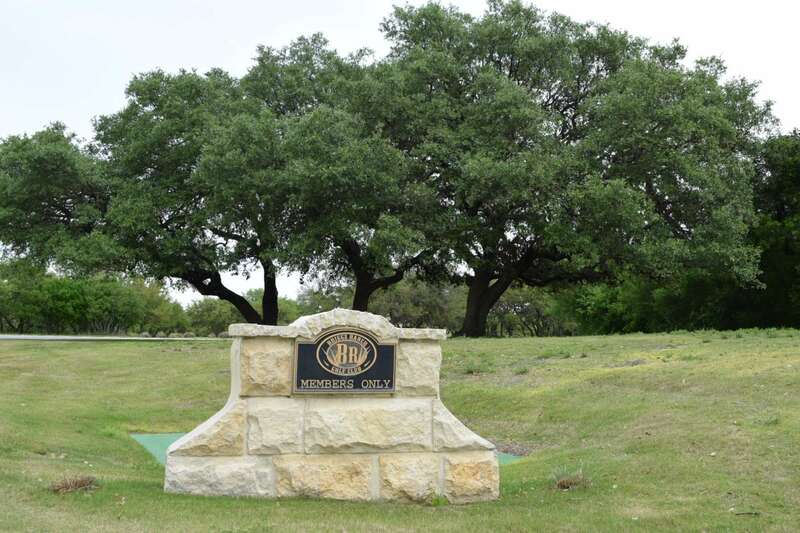 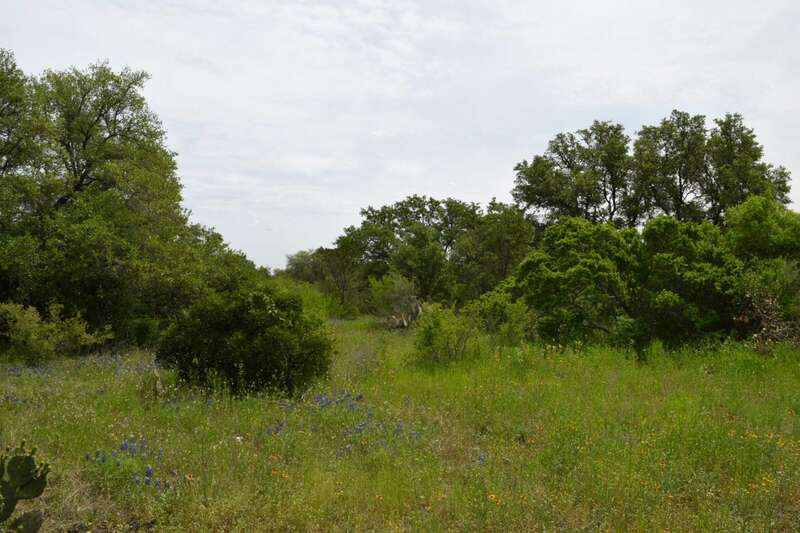 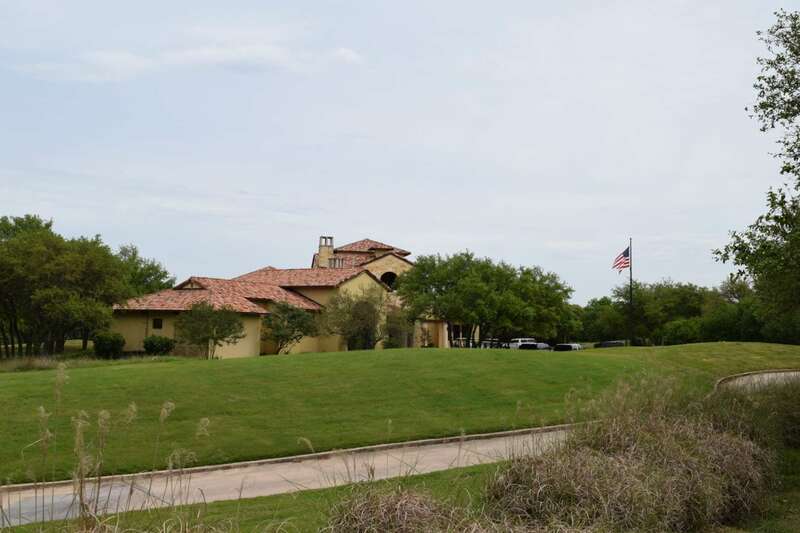 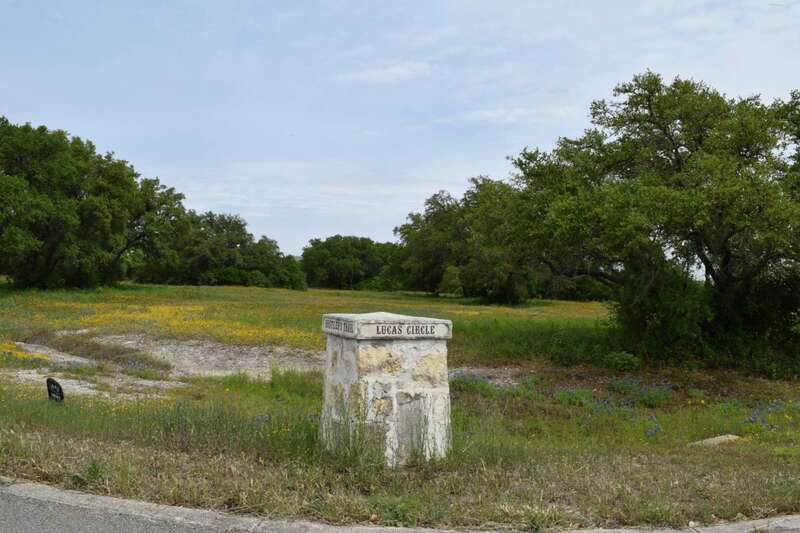 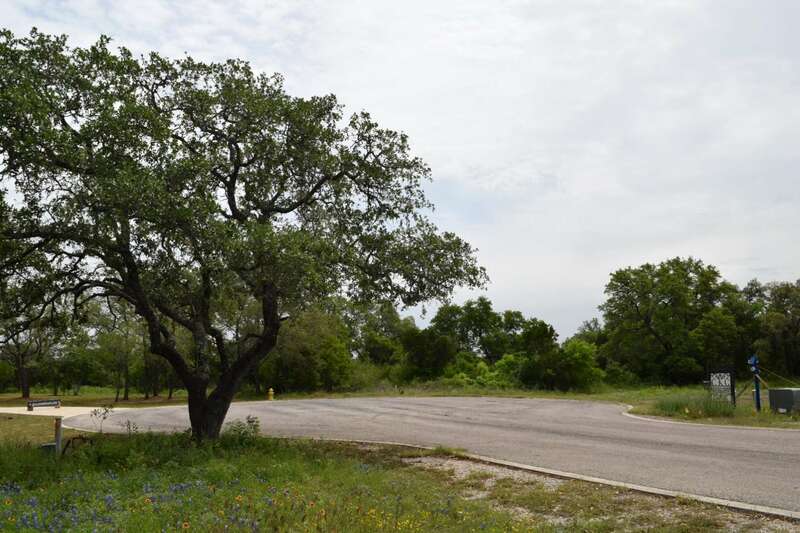 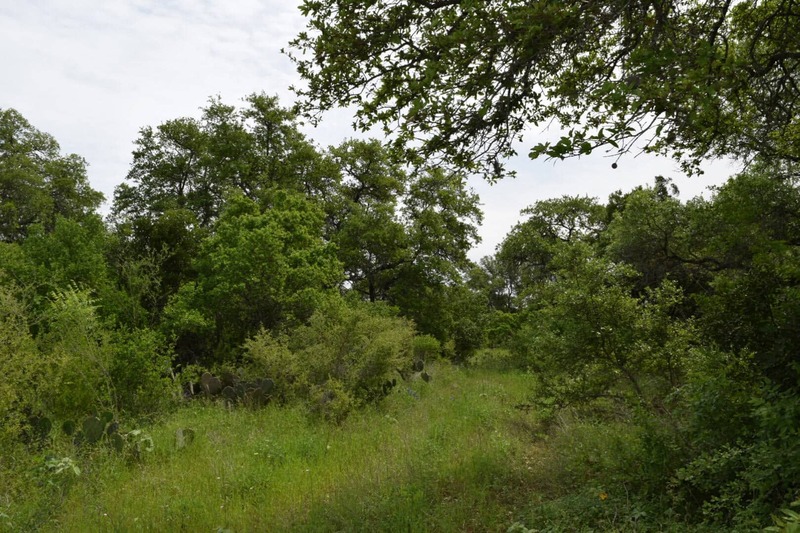 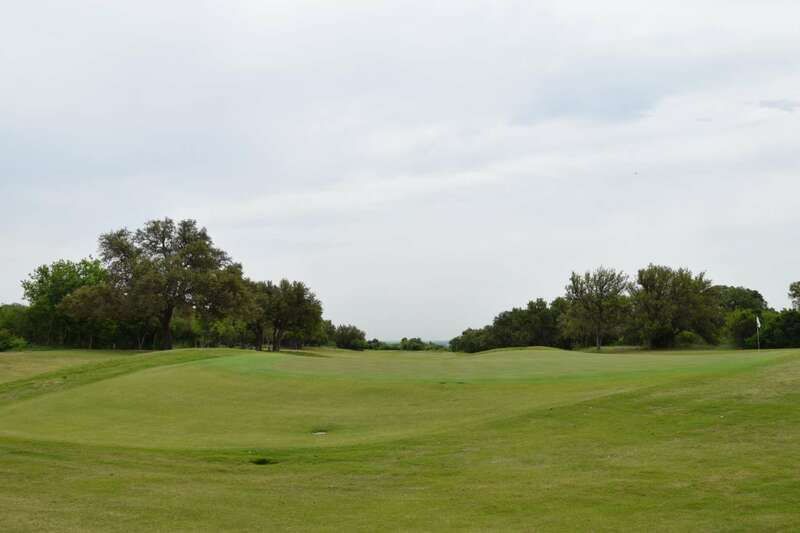 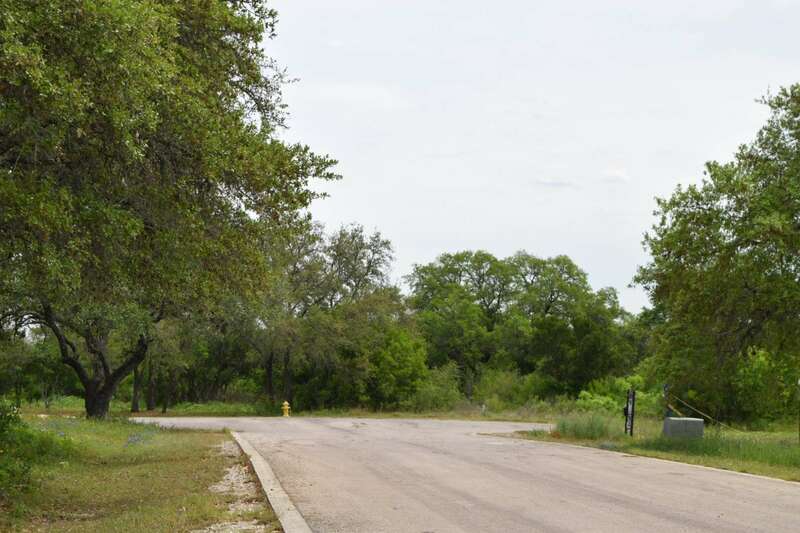 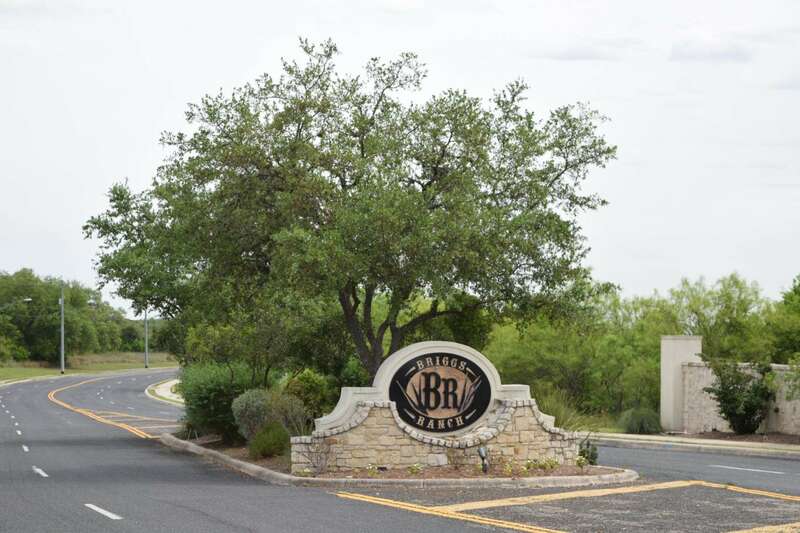 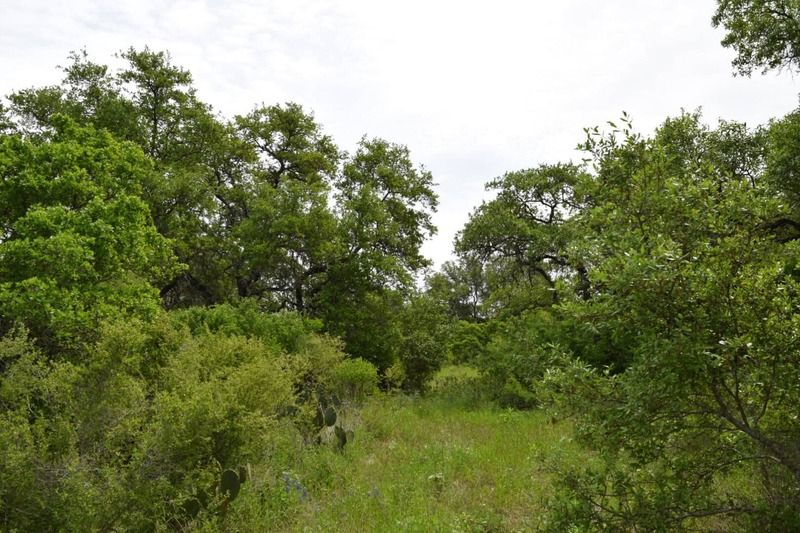 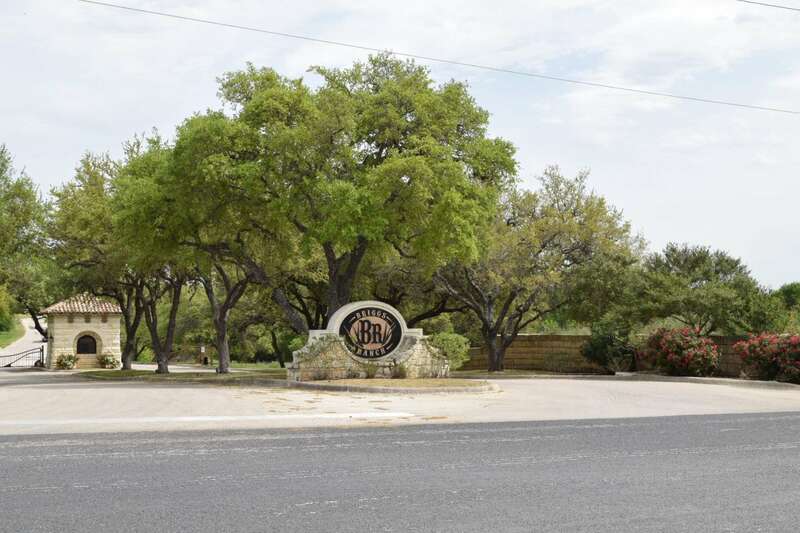 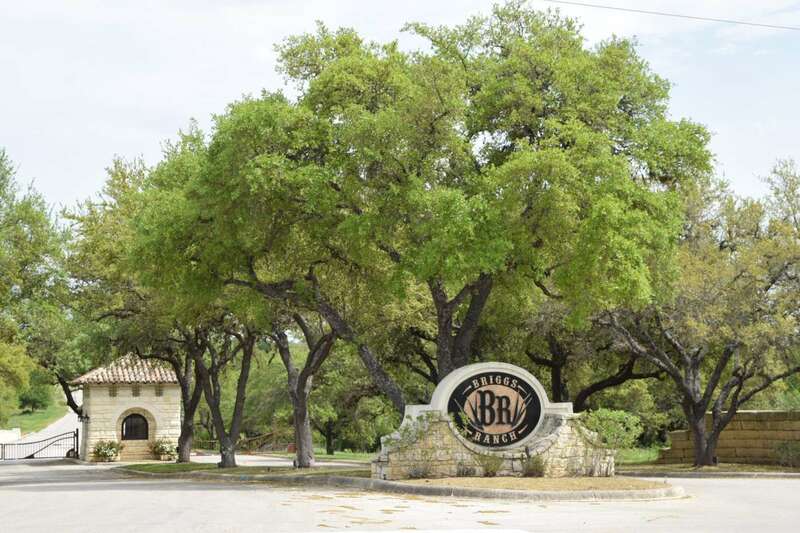 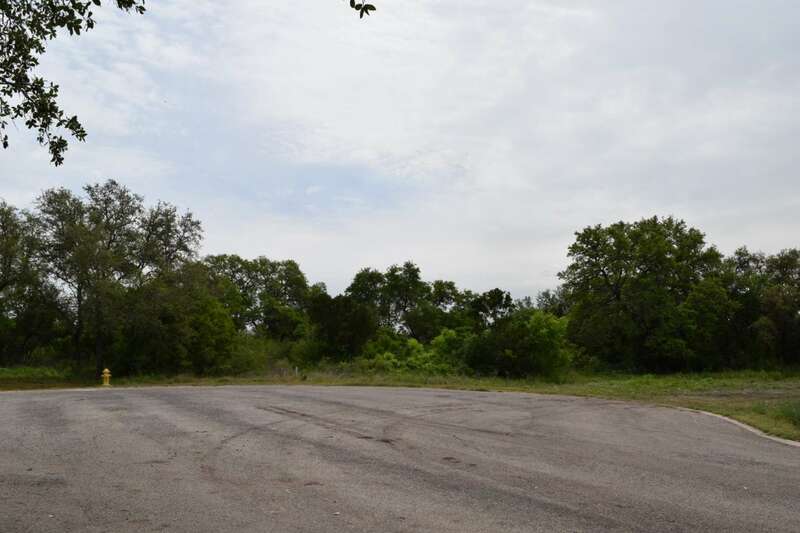 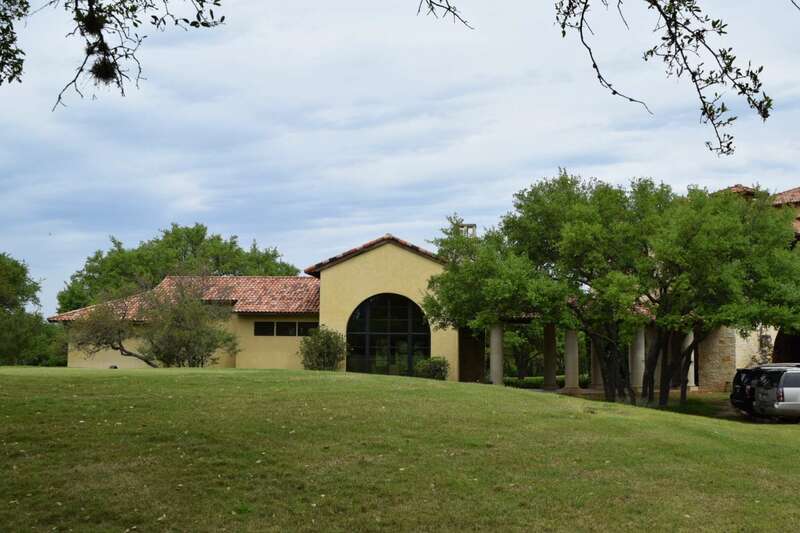 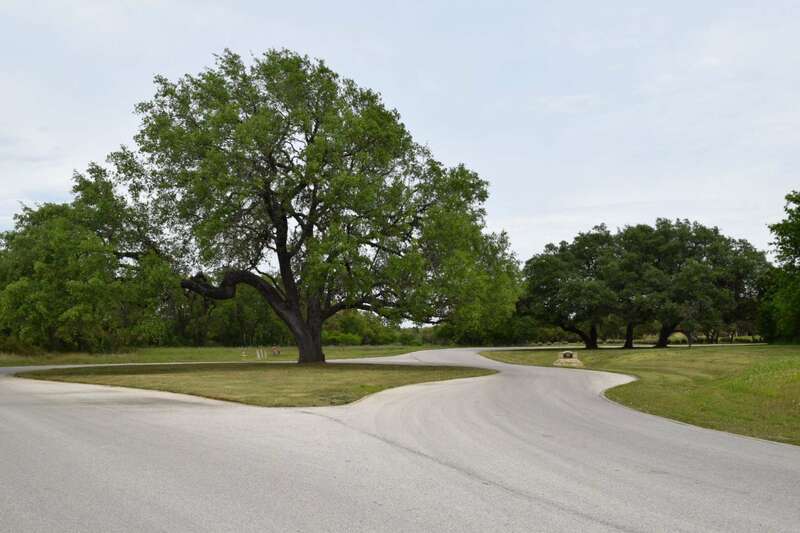 Exceptional opportunity to build on this 2.05 acre lot in the exclusive Briggs Ranch Golf community. 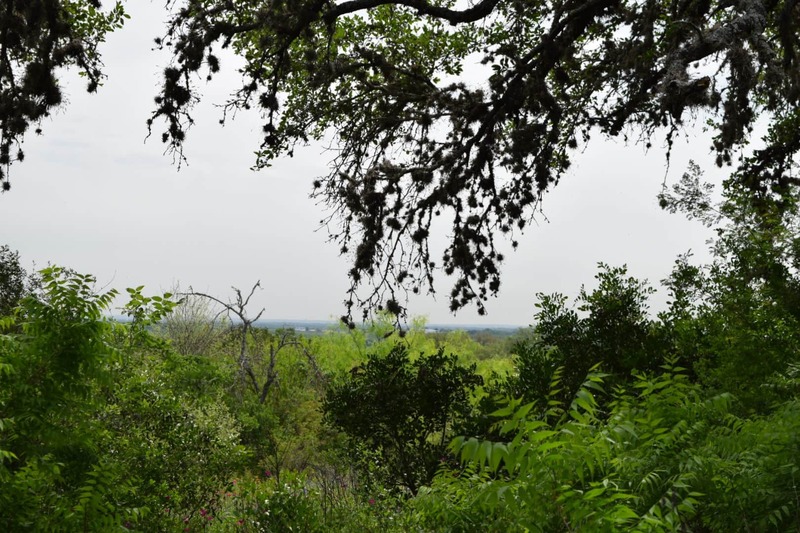 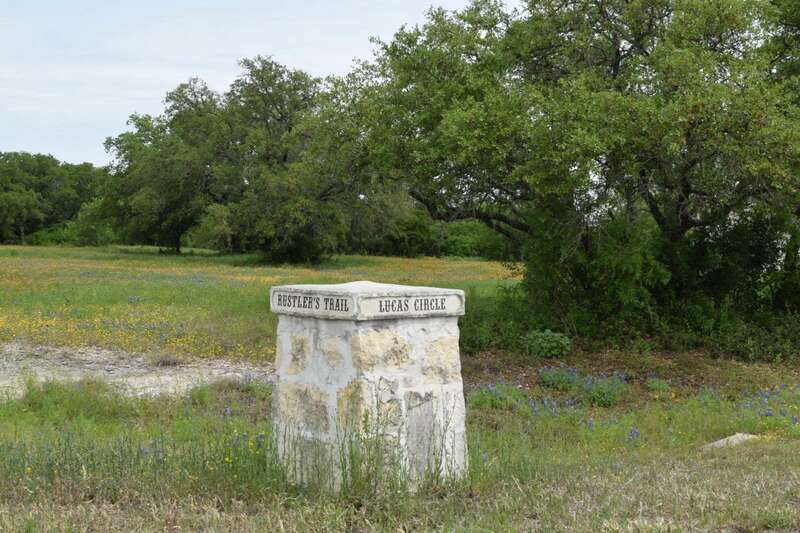 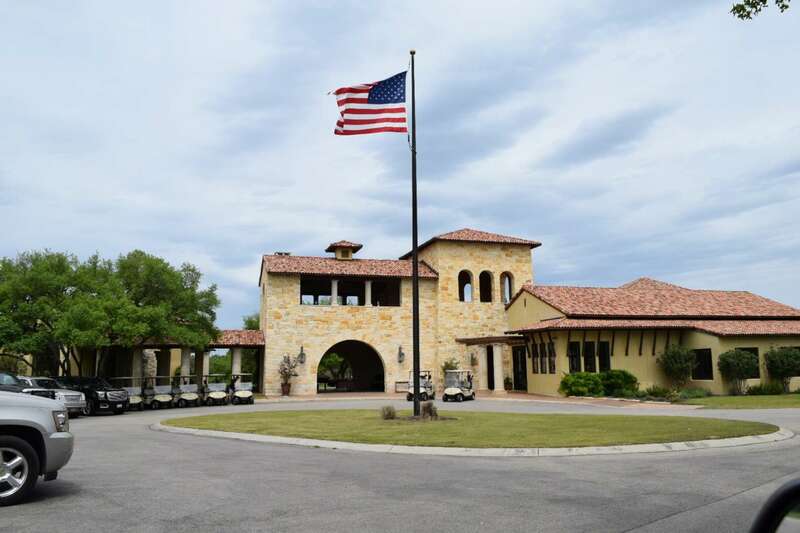 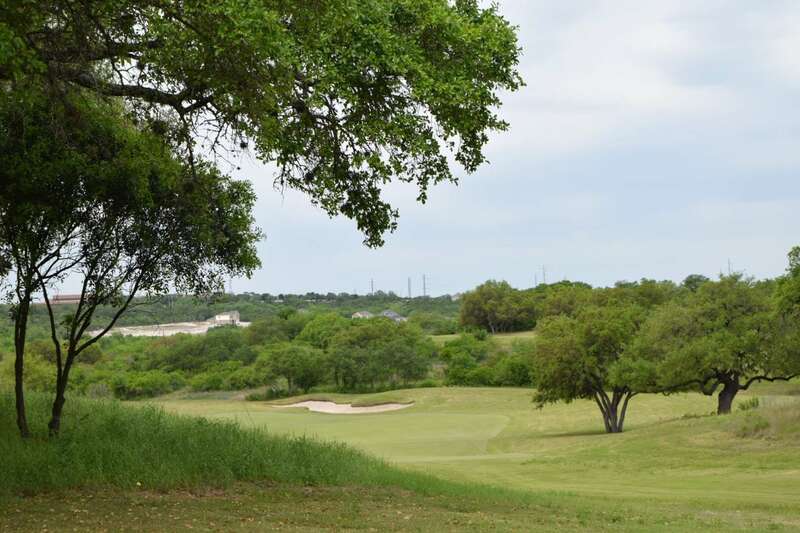 Enjoy the views overlooking the hill country less than 20 minutes from downtown San Antonio. 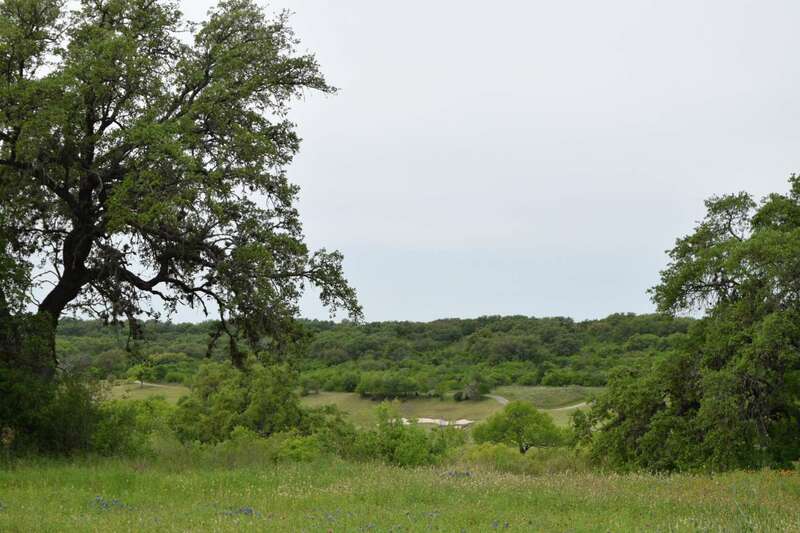 Relax among the peaceful wildlife inhabited by deer, quail and dove. 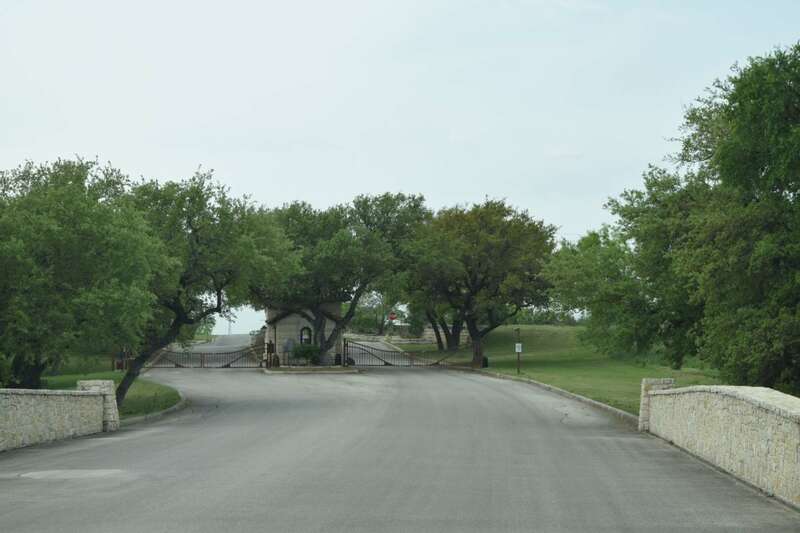 the Trails at Briggs Ranch is a gated community with estate-sized home sites overlooking the magnificent Tom Fazio 7,206-yard golf course. 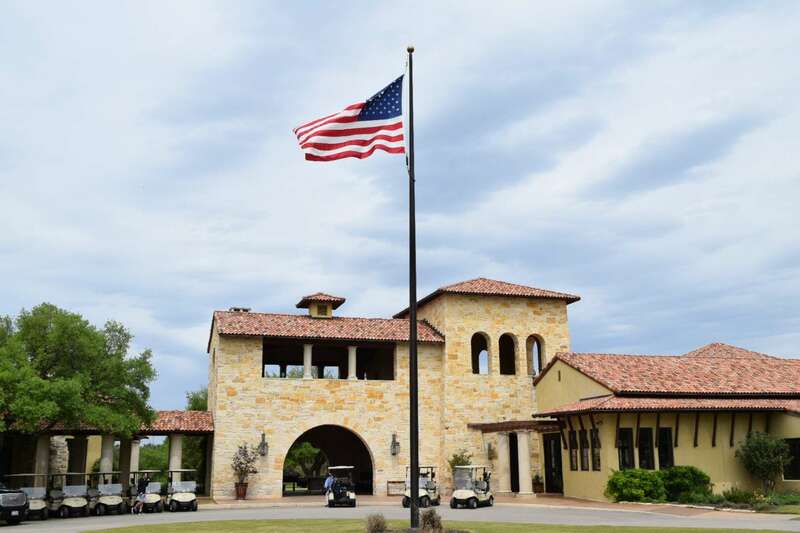 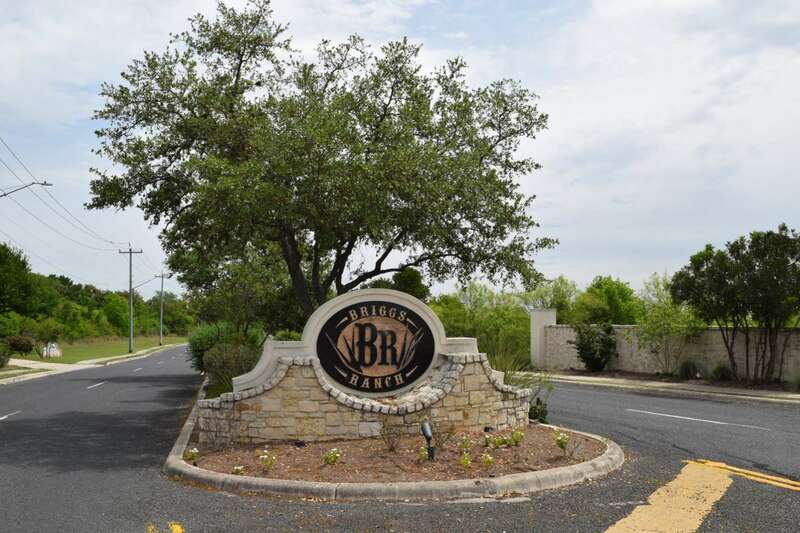 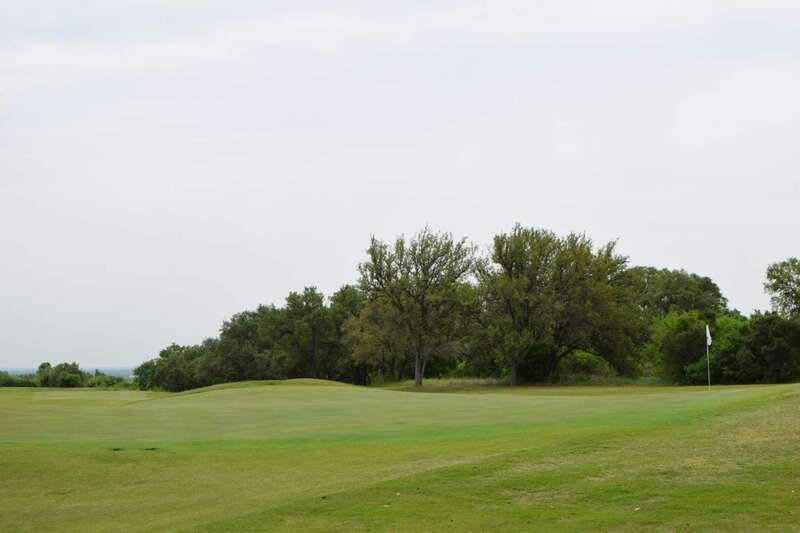 Easy access from 1604 with outstanding shopping, restaurants and golf!